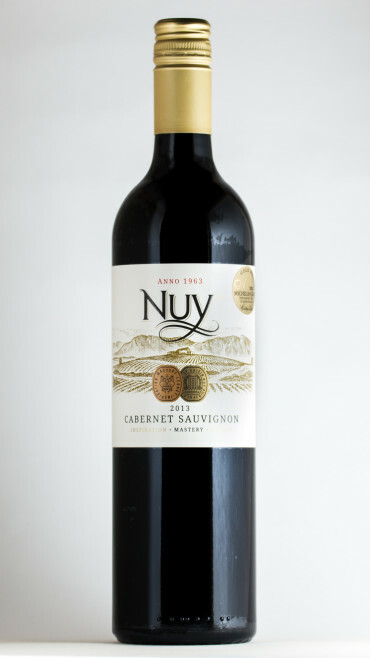 View Cart "Mastery Cabernet Sauvignon 2015 (6x750ml)" was successfully added to your cart. Aromas of vanilla and white pepper on the nose. 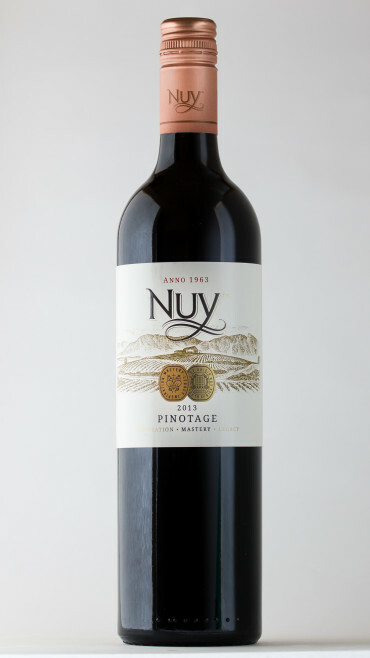 Palate follow through with elegant white pepper and berries. Oaked and fermented in a combination of French and American oak for 14 months. 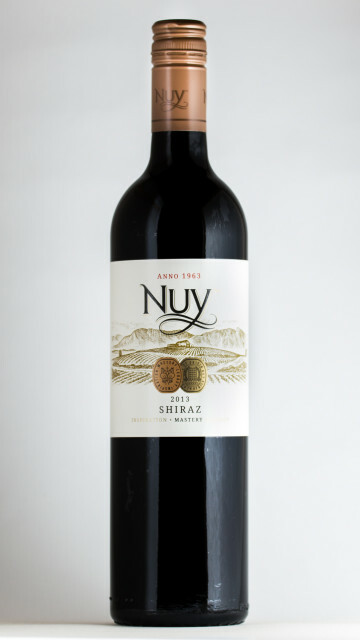 At Nuy, our goal is to steadfastly produce bottle after bottle of wine… wine of true character… We purposely run a limited operation here, in order to ensure that every part of the winemaking process is done under a watchful, experienced eye. So close your eyes uncork a bottle of Nuy and breathe in that character that sets our wines apart.